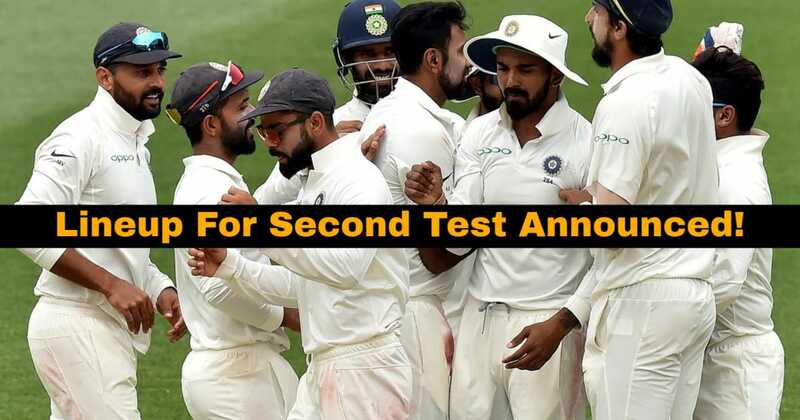 The second test match between India and Australia will get underway at the new Perth Stadium on December 14. While the hosts will be in sight of a series leveller after a narrow defeat in the first test at Adelaide, the visitors will be looking to double their lead in the four match series. Meanwhile, the visitors have named the Virat Kohli led 13 man squad for the upcoming test match. Left arm spinner Ravindra Jadeja and pacers Bhubaneshwar Kumar and Umesh Yadav have in named in the 13 member squad for the second test. Prithvi Shaw, Rohit Sharma and Ravichandran Ashwin have been ruled out of the second test with injuries. Prithvi Shaw, who suffered an ankle injury during the warm up game ahead of the first test match, is yet to recover fully to match fitness. Reports state that the 19 year old will be back for the Boxing Day test match to be played at Melbourne on December 26. 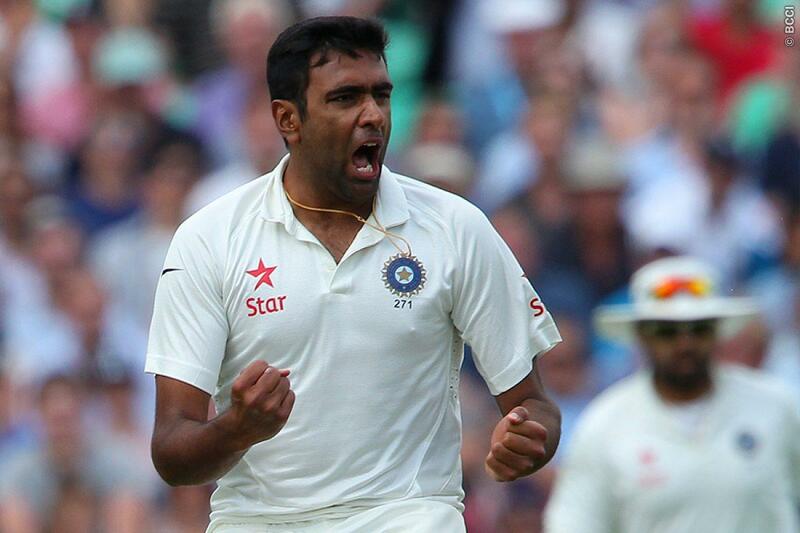 Prized off spinner Ravichandran Ashwin, who played a key role in India’s win at Adelaide, picking up six wickets in the test match has an abdominal strain on his left side and has been deemed unfit for the test match. Rohit Sharma, on the other hand, jerked his back while fielding in the Adelaide test match and has been ruled out of the upcoming fixture. 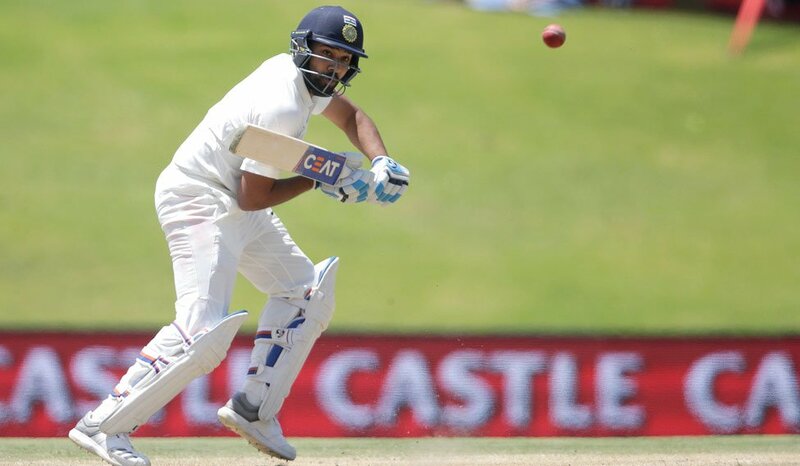 Hanuma Vihari, who was included in India’s 12 member squad for the Adelaide test match but did not get to feature in the playing XI, looks like the most obvious candidate to replace Rohit Sharma in the Perth test. Spinner Ravindra Jadeja seems like the perfect replacement for the injured Ravichandran Ashwin. Meanwhile, the injury to Shaw has paved the way for the opening duo of KL Rahul and Murali Vijay to retain their places in the team. It remains to see if Virat Kohli and Team India decide to take a brave call and include either Bhubaneshwar Kumar or Umesh Yadav in the playing XI ahead of Ravindra Jadeja on a Perth pitch which will have plenty in offer for the seamers.